Security is one of the most important concerns for millions of people who shop online. This underscores the need for online stores to beef up their security or risk losing customers. The recent report of Magento websites being infected with a card skimming code shows that many web entrepreneurs still have to improve their online security measures. Card skimming is a common credit card fraud like phishing and BIN attacks. It targets credit card info and typically happens at restaurants and gas stations. However, it can also occur online as proven by the recent report on Magento websites falling to card skimming frauds. Online skimming is a serious concern. One study has shown that online credit card skimming has grown by close to 70% since November of 2015. What’s more alarming is that most online merchants are clueless about the problem. Others are aware of the problem but do nothing to spare their customers from it. Many online store owners do not realize how essential it is for them to use a strong password. The ideal password includes capital letters, special characters, and numbers. It should also be lengthy– no less than eight digits. 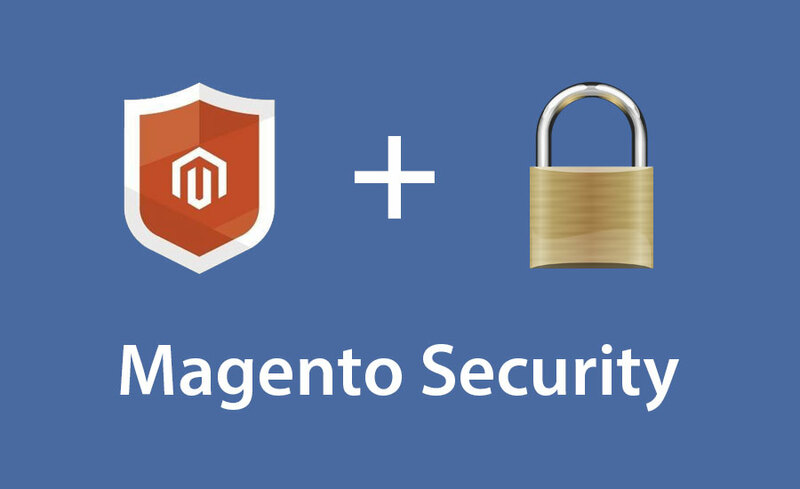 Another way to enhance security of a Magento website is to add two-factor authentication. Aside from the user name and login, Magento website owners are also required to enter a code that is sent to them. The code also works within a limited time frame, often in 30 seconds. Enabling encryption can make an online store more secure and thus at lower risk of credit card skimming. Magento users should also take advantage of the industry-standard AES algorithm that Magento uses to encrypt all data and protect their websites against fraud.